The latest issue of Game Informer, amidst its celebration coverage of The Legend of Zelda anniversary, has an extensive interview with series creator Eiji Aonuma. 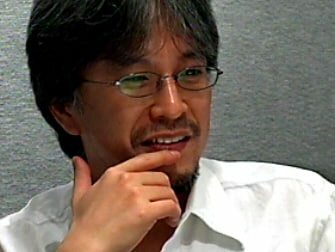 Whilst providing a wealth of information regarding the hotly anticipated Skyward Sword, he was also queried as to what Nintendo were planning beyond it and was all too happy to tease hints regarding Wii U and Nintendo 3DS titles. Having then posed a query as to whether Nintendo would plan to release an original entry in the franchise for Nintendo 3DS following the successful Ocarina of Time 3D remake, he stated that he expected to do something “very interesting” with the handheld.